With Antonio Conte continuing to stick with his tried and trusted 3-4-3 formation, Marcos Alonso has been a staple in the Chelsea side since he signed from Fiorentina last summer. However, with the return of Champions League football to Stamford Bridge this year, as well as the hope of long domestic cup runs, Alonso will be hard pushed to be able to play every game at his best, and with youngster Kennedy the current backup, Conte must look to prioritise signing a dependable deputy for Alonso when the transfer window rolls around in January. Willian: Should He Stay or Should He Go? After Chelsea’s back-to-back defeats at the hands of Man City and, most recently, lowly Crystal Palace, Chelsea fans have begun to ask questions about who, or what, is to blame. Certain players are coming under the microscope as the Blues need to find a quick response to their problems before the crunch Champions League clash against Roma at Stamford Bridge. All the news prior to kick-off on Saturday was whether Eden Hazard would make his first Premier League start of the season. But one of the bigger surprises to come from the win over Stoke was made an hour before kick-off, when it was revealed that Andreas Christensen was going to be in Chelsea’s starting XI, in place of the suspended David Luiz. 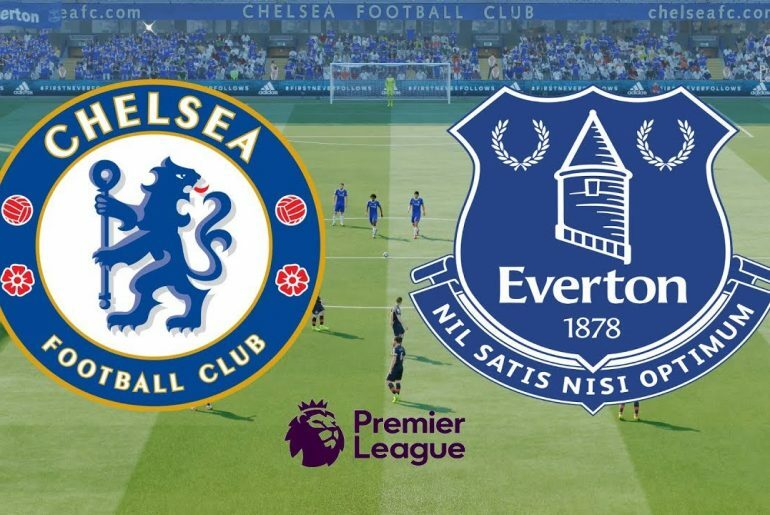 Gary Cahill had been expected to step into the back three, as the more experienced and safe option, but Antonio Conte instead opted for Christensen to anchor the defence alongside Cesar Azpilicueta and Antonio Rudiger, in a fixture that is notorious for its physicality. As it turned out, the decision was certainly vindicated, as Christensen gave another composed and assured performance in the heart of the defence, helping Chelsea to a clean at the bet365 Stadium. Per Squawka, Christensen completed six clearances and managed two interceptions. But the Dane’s most telling stat is his sublime passing accuracy. Being in the middle of a back three, Christensen is tasked with initiating attacks and ticking over possession. Christensen topped the passing statistics in the game, completing 75 passes with an accuracy of 92%. Usual starter Luiz is famed for his passing ability in the back three, but Christensen demonstrated his ability to slot seamlessly into the starting XI, providing Conte with a very welcome defensive selection headache for the upcoming games against Atletico Madrid and Man City. Whilst it is not expected that Christensen will dislodge Luiz from the starting XI once the Brazilian completes his three-game domestic ban, the squad depth that was such a worry to Chelsea fans over the recent transfer window is beginning to look like less of an issue with each passing game. One of the most pleasing aspects of Christensen’s rise to the first team may not even be his recent performances. The clamour for Chelsea to give ‘youth a chance’ over the last decade or so has been increasing in volume year by year. 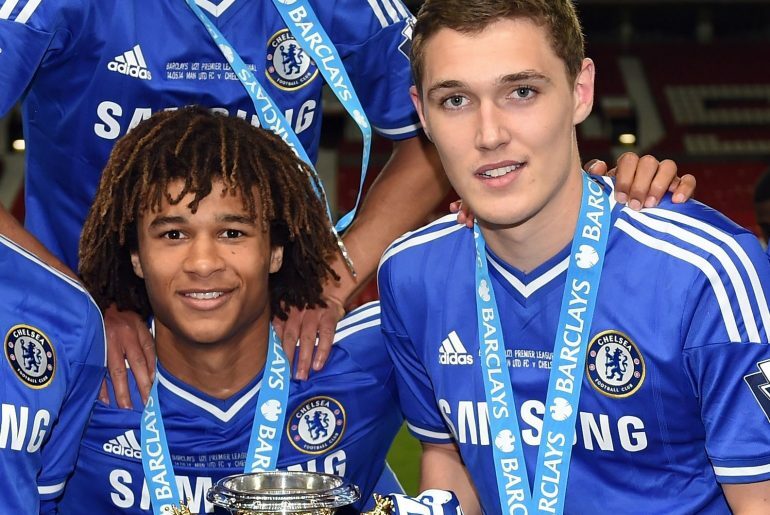 Who can be the first youth product to properly break into the first team squad and consistently play since John Terry? There have been many false dawns; Ruben Loftus-Cheek was in and out of the first team picture for the past two seasons, before joining the never-ending army of players out on loan. Tammy Abraham looks to have the world at his feet, but will certainly benefit from a year playing week-in and week-out at Swansea. Players like Nathaniel Chalobah and Nathan Aké were controversially sold, leading many Chelsea fans to believe that this season would be another where they don’t get to see the array of talent that the club’s youth teams are developing. Step up Andreas Christensen, who, after a very successful two-year loan spell in the Bundesliga with Borussia Mönchengladbach, returned to the first team fold relatively under the radar. Christensen started in the excellent win over Tottenham, and never looked out of place in Conte’s defensive line. 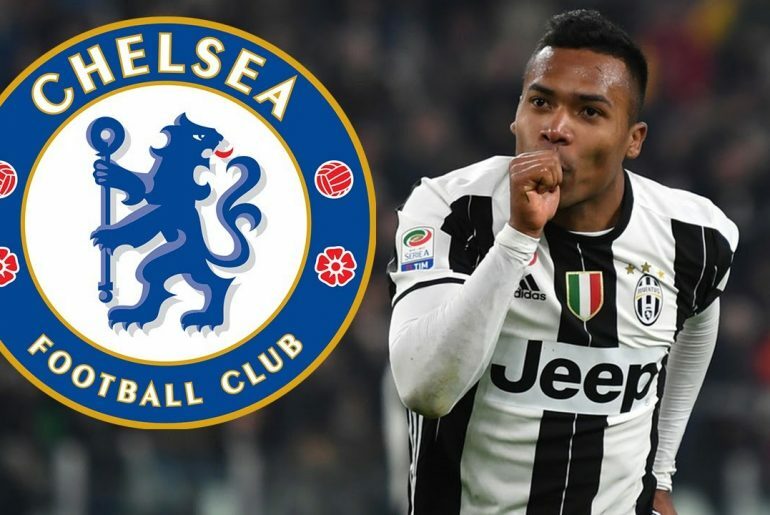 Whilst it is still early in the campaign, and fans should not be getting carried away just yet, the 21-year-old undoubtedly possesses a maturity that belies his age. The Dane is composed on the ball, has an excellent eye for a pass, and already seems to be popping up at the right time in the right place consistently with vital interceptions. With both Luiz and Gary Cahill now the wrong side of 30, Blues fans can expect Christensen to begin featuring more and more in the starting XI, and to become a mainstay of the Chelsea back line for years to come. 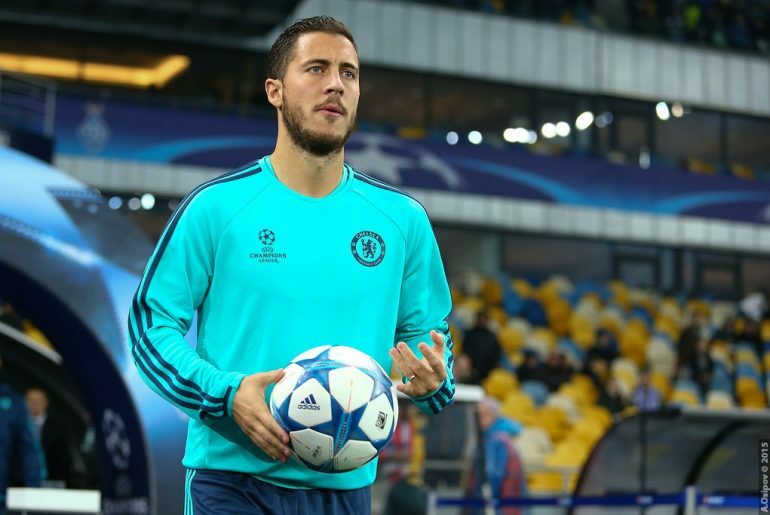 Eden Hazard is set to return to the Chelsea starting XI in the Premier League this weekend, and after last week’s dour 0-0 draw with Arsenal, this comes at a perfect time for Blues fans. 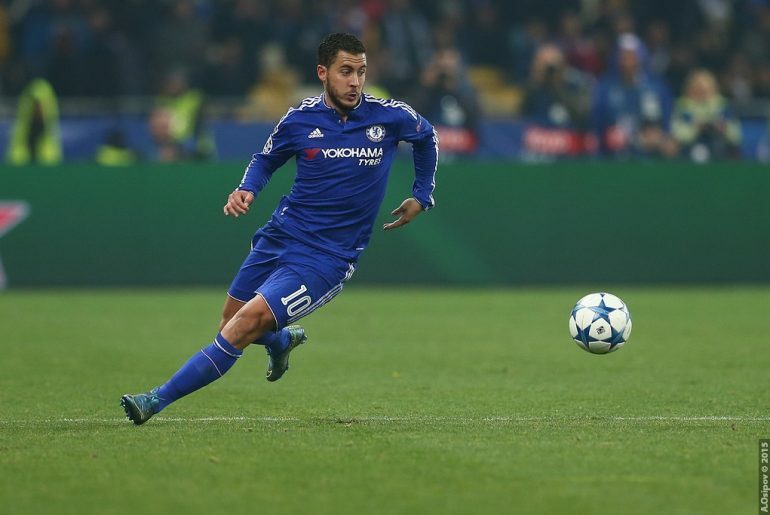 Chelsea have endured a mixed start to the season, with the 2-1 victory at Wembley over Spurs the early highlight. 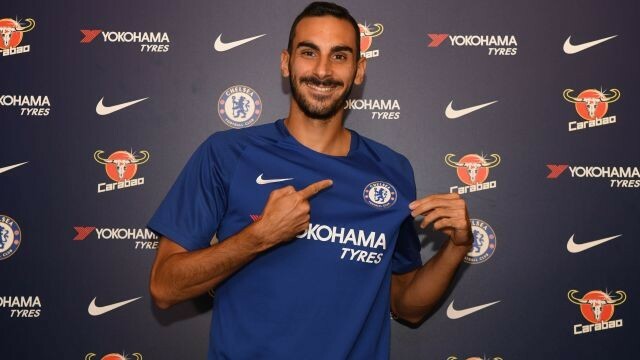 Davide Zappacosta: Who is the New Face of Chelsea’s Defence? Confusion spread among Chelsea fans on deadline day, after the announcement that the club had reached an agreement with Torino for the £25 million transfer of Davide Zappacosta. All in all, it had been a disappointing transfer window for the Blues. Oxlade-Chamberlain had decided to leave London for the lofty heights of Liverpool, Juventus continued to play hard ball on Alex Sandro, Fernando Llorente decided to go valiantly attempt to dislodge Kane from his guaranteed starting position in the Tottenham XI, and even a reported late bid for Rafinha failed. The purchase of Zappacosta seemed to shout of desperation and a sheer lack of other ideas for defensive reinforcements.